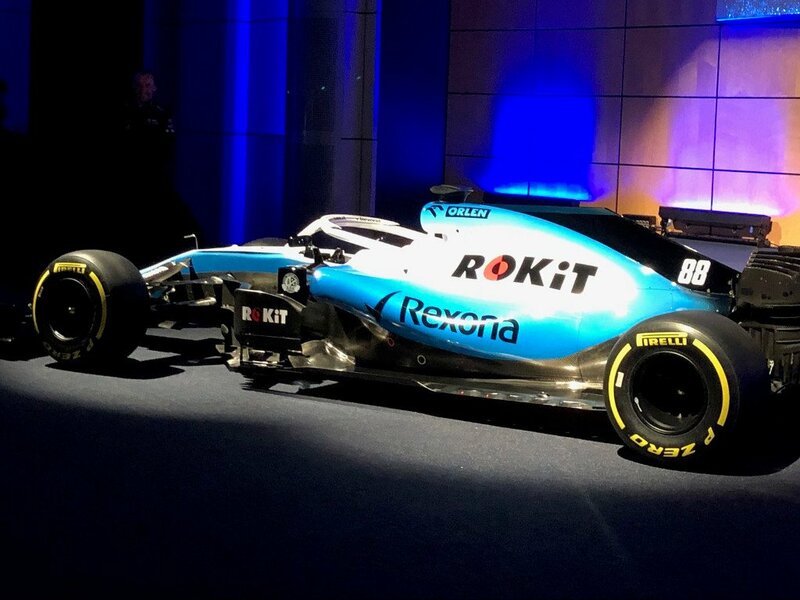 The RoKit Williams F1 team have hit a snag in terms of their 2019 car. The Grove-based team unveiled a sky blue and white livery for the 2019 season. 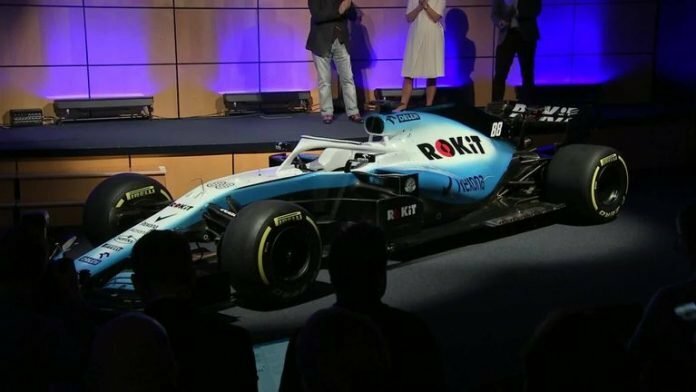 The FW42 will be piloted by returning F1 driver, Robert Kubica and Mercedes junior, George Russell. According to the latest developments, Williams have cancelled a planned ‘shakedown’ run of their new F1 car. The run is usually held before the first official pre-season test so that it can finally stretch its legs after months in the factory. 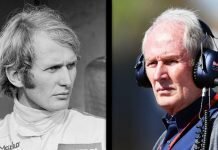 Now, it seems that there were delays building the FW42 car. The team, were plonked on the bottom end of the constructors’ championship last year. The initial plan was to aim for a “filming day” in Barcelona on Sunday. According to Williams, they are trying to maximise development time on the car. “We have had an aggressive engineering programme over the winter,” said deputy team principal Claire Williams. Luckily for Williams, they are not alone in skipping the shakedown. 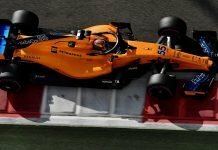 As it turns out, Renault F1 boss Cyril Abiteboul has said his team may not make it to a planned shakedown on Saturday in Spain either. Even Haas, despite being the ones to kick off F1 launch week, have decided to join Renault and Williams on the sidelines. Even Racing Point’s participation is in doubt. F1 teams are allowed a limited number of filming days each year, when mileage is limited to 100km and the car must run on non-race tyres. As of now, six teams have showcased their 2019 cars, with Racing Point expected to unveil their car soon. 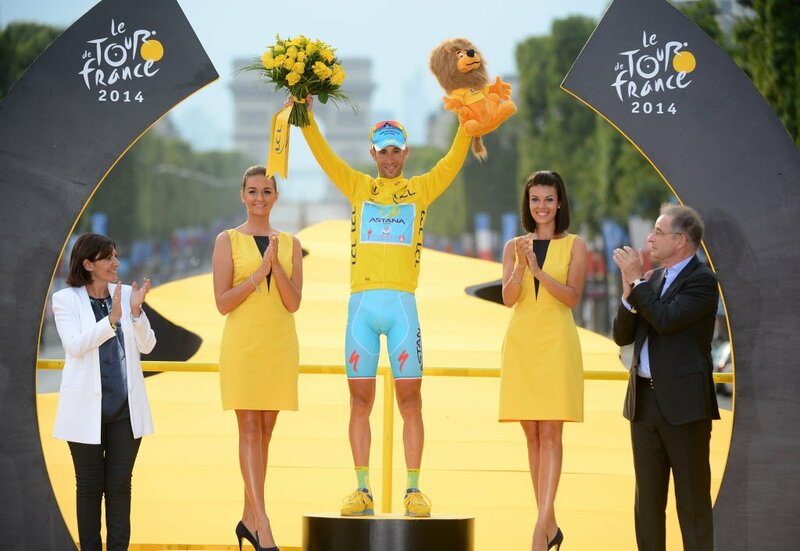 On the following day, it will be McLaren’s turn, followed by Ferrari a day later. Finally, Alfa Romeo will close out the launch week on the 18th of February.